Are You Helping Build Their Future or Are You In the Way? 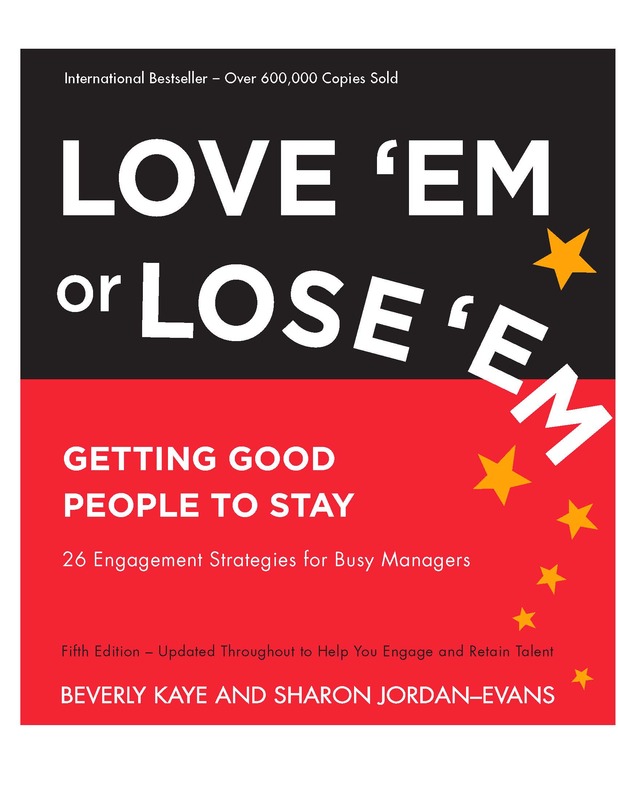 This week I have the pleasure of participating in the launching of Beverly Kaye and Sharon Jordan-Evans newest book Love ‘Em or Lose ‘Em: Getting Good People to Stay. The following post is from Beverly and Sharon. 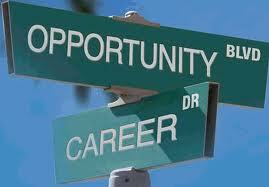 Global research tells us that having career opportunities is one of the top three reasons people stay and produce. In Asia, you must provide career opportunities to grow or your talent will walk away. People will leave corporations they do not feel aligned with. Compensation is not always the driving force. Development opportunities are. Yet, far too many managers steer clear of career conversations. They fear broaching a topic that could open Pandora’s Box. If these leaders fail to have ongoing chats with their talented people, they stand a far greater chance of losing them – either physically or psychologically. Which of the following barriers keep you from opening up this topic? -No one, let alone me, knows what the future holds. -It is just not the right time. -I wouldn’t know what to say. -We’ve just reorganized. It will be a while before anyone knows anything about career possibilities. -I would never open something I couldn’t close. -I don’t know enough about what’s outside my department to offer advice. -I don’t want anyone blaming me if they don’t get what they want. -Why should I help? Nobody ever helped me. Face your fear – then do it anyway! What your employees really want are two-way conversations with you to talk about their abilities, choices, and ideas. They want you to listen. They may not expect you to have the answers, but they expect and really want to have the dialogue. The primary objective of career conversations is to listen for information that will tell you more about your employees. Open up a dialogue that gives you and your people an opportunity to become more aware of who they are both professionally and personally. -Are your interests met here? In what ways? 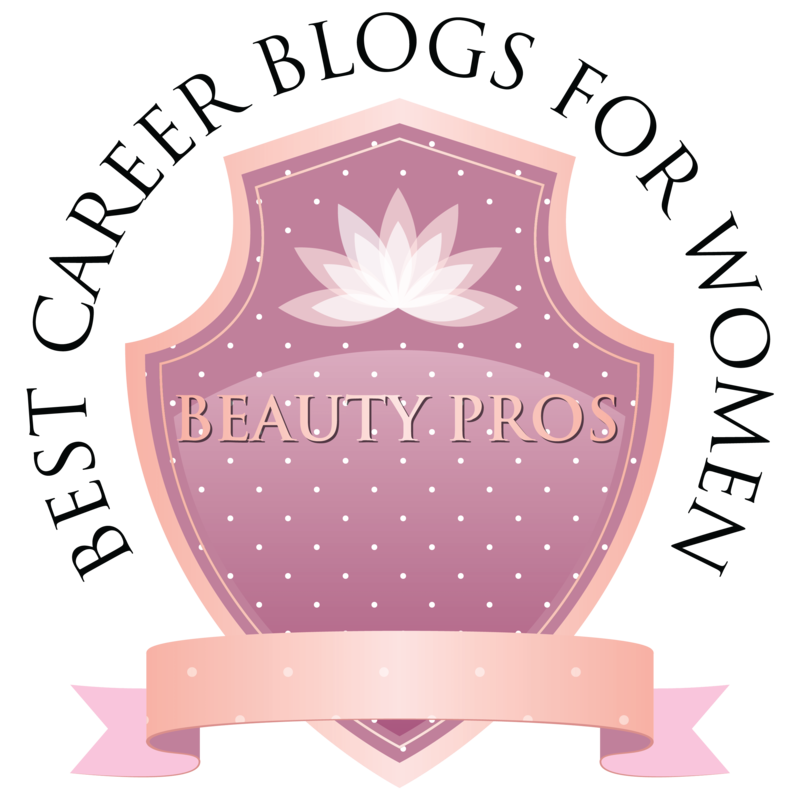 -What might enrich your current job? -In what ways do you need to get more effective? How might you do that? -What do you want to learn? How might you learn it? -What makes you unique in this organization? -Tell me about an accomplishment of which you are particularly proud. Practice your active listening skills. Follow up with more questions in order to go deeper and learn more about this valuable person. The conversation alone is satisfying and meaningful to people (too bad more managers don’t hold it!) And your employees’ answers will give you critical information to help you partner with them as they manage their own careers. Employees have one thing in common: they want to know that someone cares about their careers. And that someone should be you if you want engaged, productive people on your team. Help them find opportunities to sculpt their careers according to their own unique wants and needs. When you do this, you’ll find your best employees will want to stay a while and build their careers in your organization. Beverly Kaye is the Founder of Career Systems International. Sharon Jordan-Evans is the President of the Jordan Evans Group. 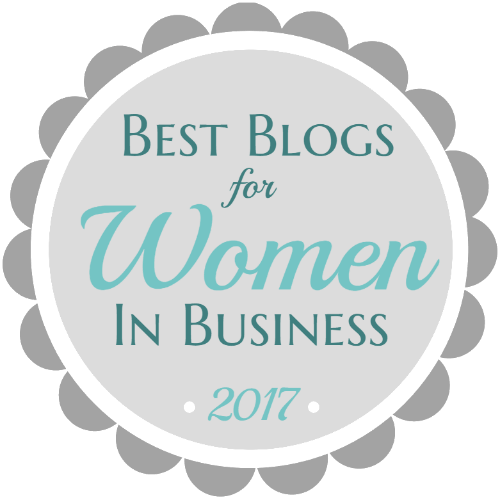 This blog post is based on concepts from Love ‘Em or Lose ‘Em: Getting Good People to Stay by Beverly Kaye and Sharon Jordan-Evans. This bestselling book provides twenty-six strategies to keep talented employees happy and productive. In addition to updating and revising all information for the fifth edition, the authors have included more international stories and statistics. Available January 2014 on Amazon and in bookstores everywhere! Thank you for taking the time to comment Jon. I agree that if we are not having these conversations with our employees/team members other companies will. You are also right about career moves not always being vertical too. New challenges and activities can be very rewarding. Thanks! Love the post Chantal – it asks the critical question of ‘Why’ – why aren’t more managers asking these questions. What is more interesting to me though is to what extent managers and employees skilled in having the conversations. I’m glad you mention active listening as a management skill – and open-mindedness and asking powerful questions are also skills that are essential for both participants in the conversation too. As an organisational coach who has worked with lots and lots of people in businesses big and small -I am often dismayed about the lack of care that people have in their own careers – so I’m in respectful disagreement with your point that people want other people to care about their careers. I would love to see more organisations encouraging ways for people to own their careers – even if the immediate next step is outside the organisation. 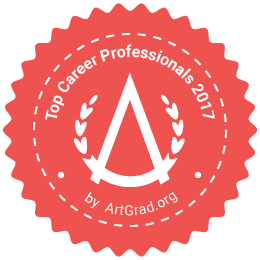 I think when organisations believe deeply in well-rounded individuals and listen about what that means for the person – they can break out of this ‘career ladder’ delusion – it is not always up/down/sideways. It ultimately is about personal sense of fulfillment. To learn that requires the relationship that makes the open dialogue possible. Thank you Mike for your comment and kind words.